Holland Aquatic Center Family Day 2/15! Between 2-4 p.m. Maranda from WOTV-4 will be there with games and prizes. 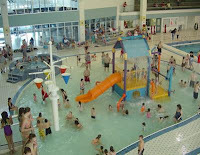 Get the kids out of the house on their day off of school and go to the Holland Aquatic Center. 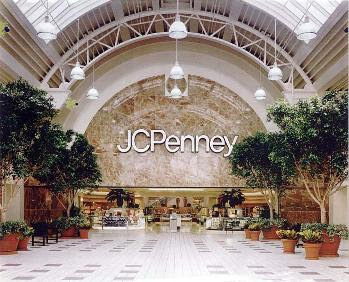 JCPenney has released a new coupon for $10 off of your single purchase of $25 or more! This coupon is valid, 2/14 thru 2/27 and can be used in-store only. Read/print a copy of Target's Official Coupon Policy. Target is starting to mark down the Club Store size packages (my two stores have them marked down to 30% as of a couple of days ago). February Extra Deals & Month Long Register Reward Deals: (I will make additions as we find them). Buy 1 Lysol products $2.99, Earn $2 RR. If you are new to shopping at CVS or just need help with some of the lingo in this post, visit CVS 101 first. You may also want to check out Coupons 101 if you are new to using coupons. Get $1 in ECB for every fourth time you remember to use your "green bags". Look for THIS tag in stores now!